The recent report indicates that we are rapidly approaching the last decade in which we can head off catastrophic impacts for our children. The $5 trillion dollar fossil fuel industry is trying its best to muddy the waters by spreading false information. 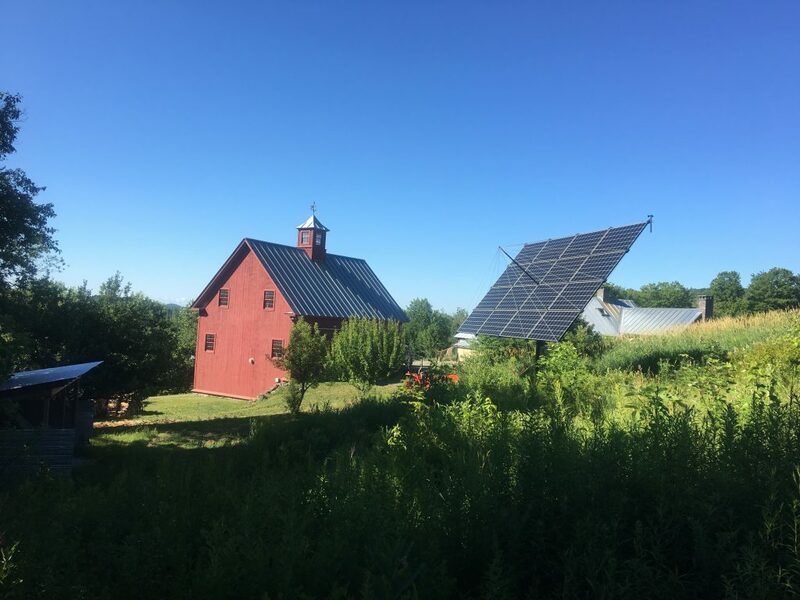 Nonetheless there is hope; the U.S. has reduced carbon emissions over the past decade to 1992 levels despite a much larger economy, and there are thousands of solar homes in VT and NH. New England should be a global leader in the switch to a cleaner economy, but we are lagging far behind the speed necessary for this transition.